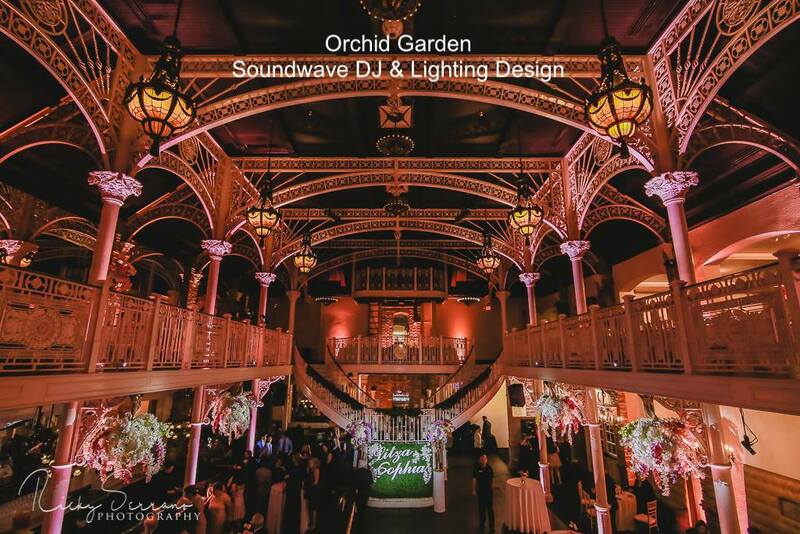 Orchid Garden ~ Located in Downtown Orlando, Orchid Garden is a grand recreation of a victorian crystal palace. 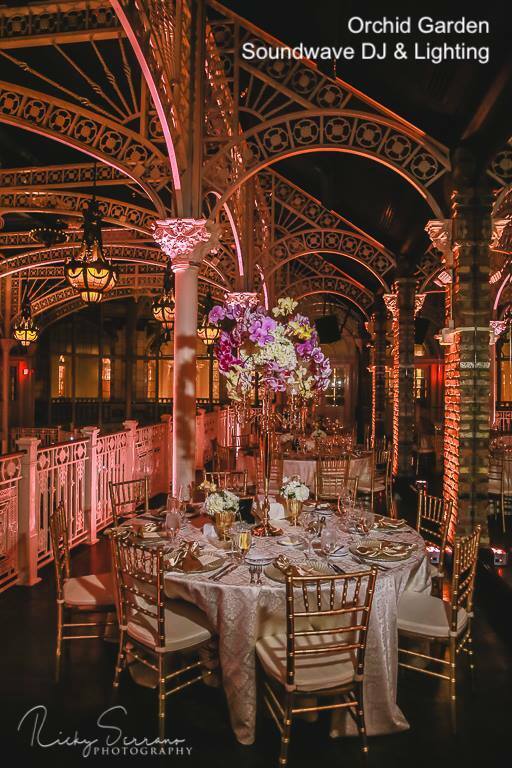 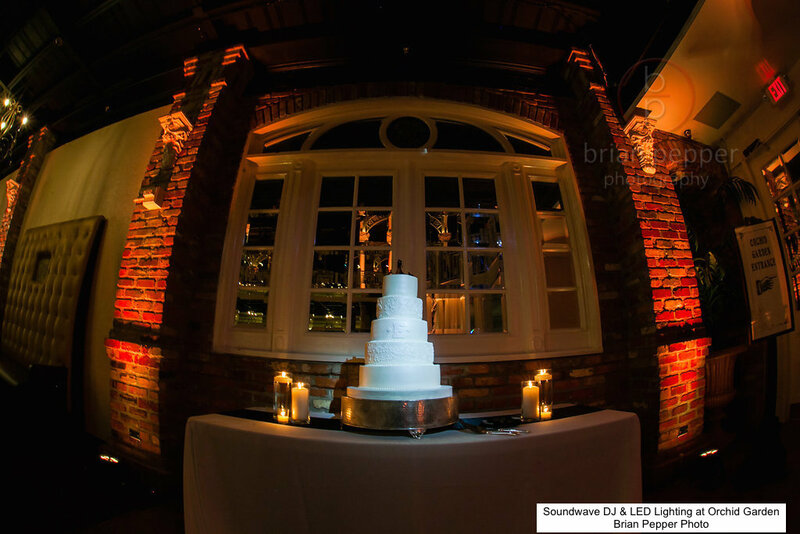 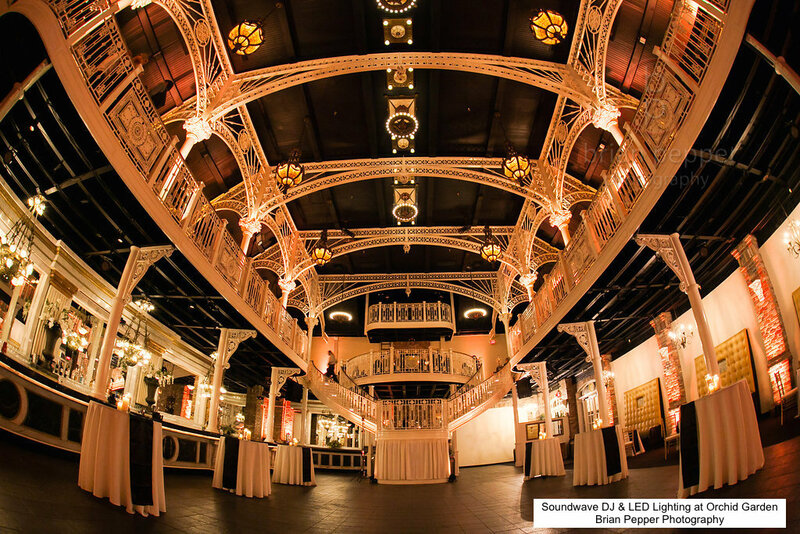 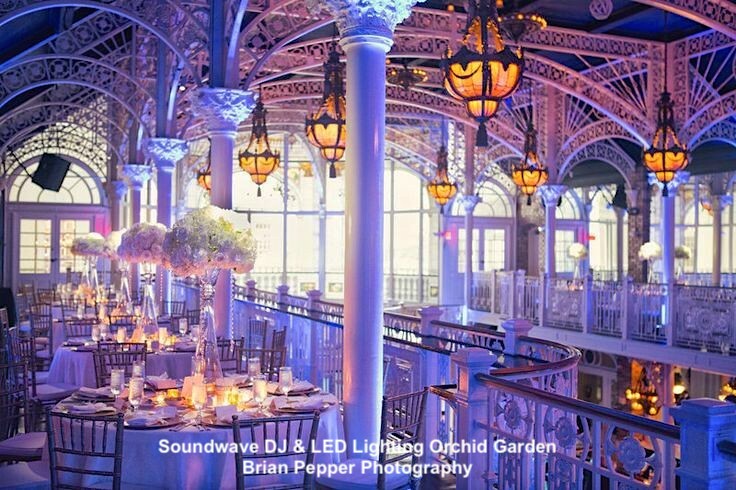 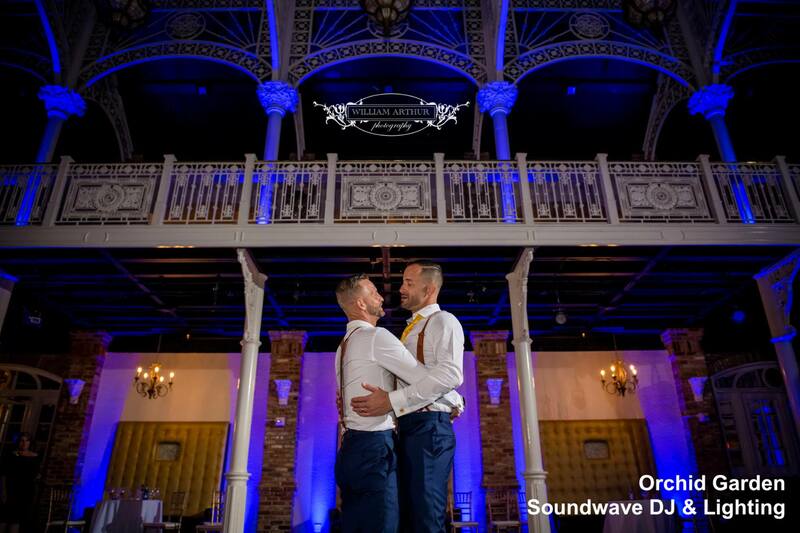 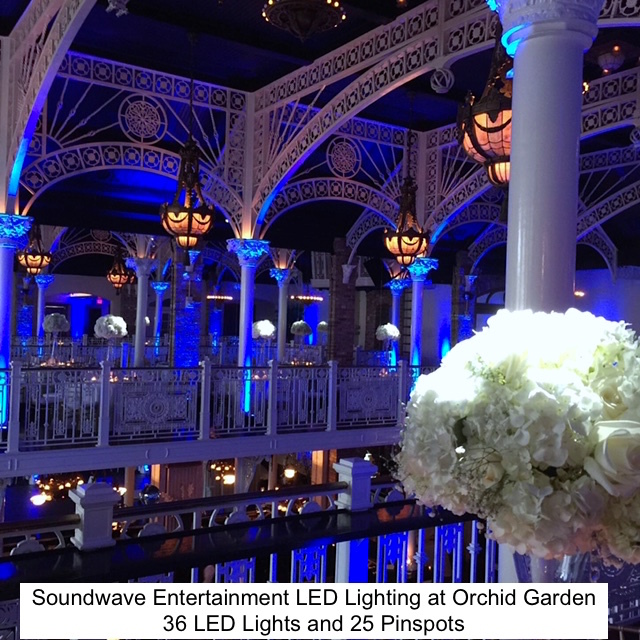 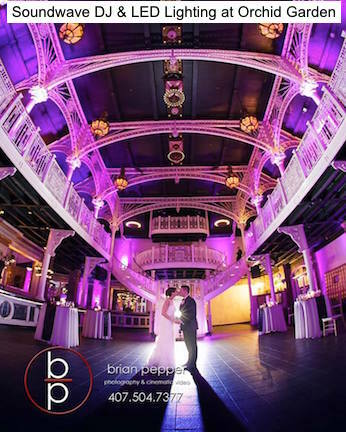 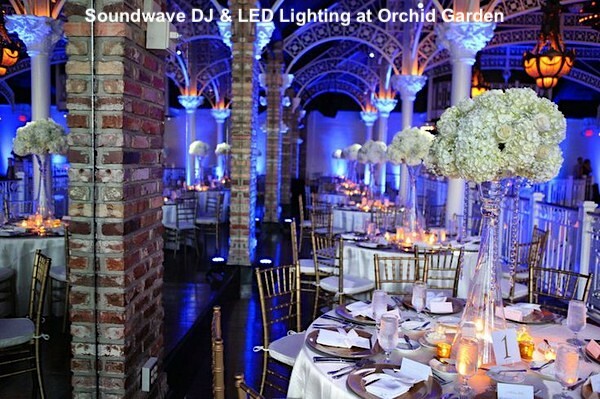 From its majestic dual curved staircases, graceful wrought iron rafter, breathtaking balconies and outdoor courtyard, Orchid Garden is the ideal place for wedding receptions, rehearsal dinners, and corporate functions. 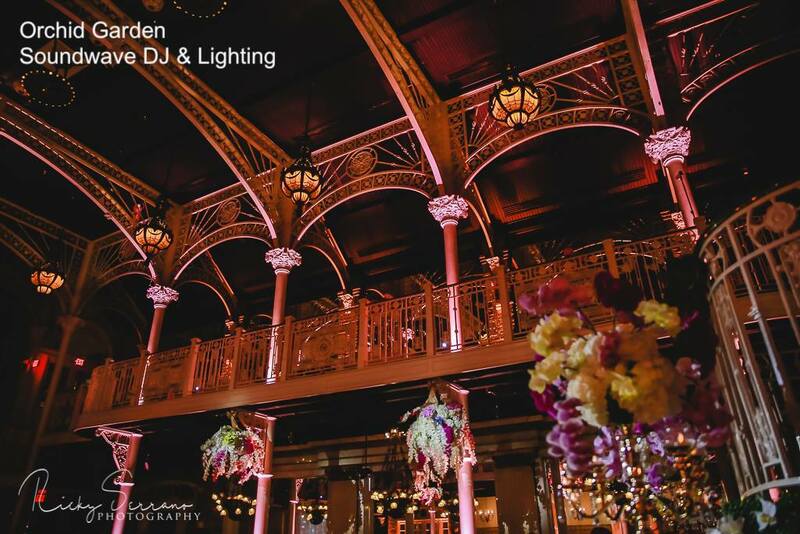 This hidden gem features architectural details such as marble, brass light fixtures and stained glass windows that are illuminated by soft, natural light creating a one-of-a-kind backdrop for your wedding ceremony and reception.